Why Aren’t Coloured Tyres Used Any More? Even though tyre manufacturers are constantly demonstrating different concepts, the end products rarely give drivers hope that the rubber on their wheels will finally look a bit more original. The differences between the tyres currently being produced are in their properties. How they handle on dry or wet roads, how much noise they make, etcetera. 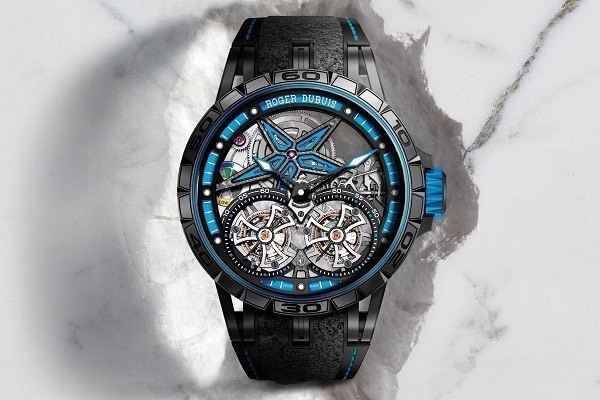 In terms of how they look – they’re practically identical. 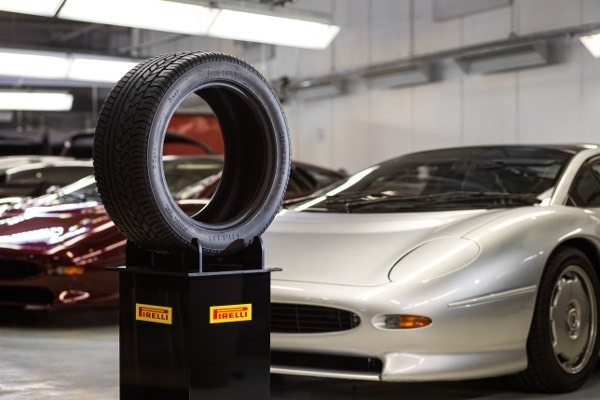 Like car makers, tyre manufacturers are always looking for opportunities to experiment, to create an interesting prototype – to just brighten up their daily routine. Usually, many experiments get left in the lab, but this time we’re going to discuss the coloured tyre experiment that tried to make its way to mass production. 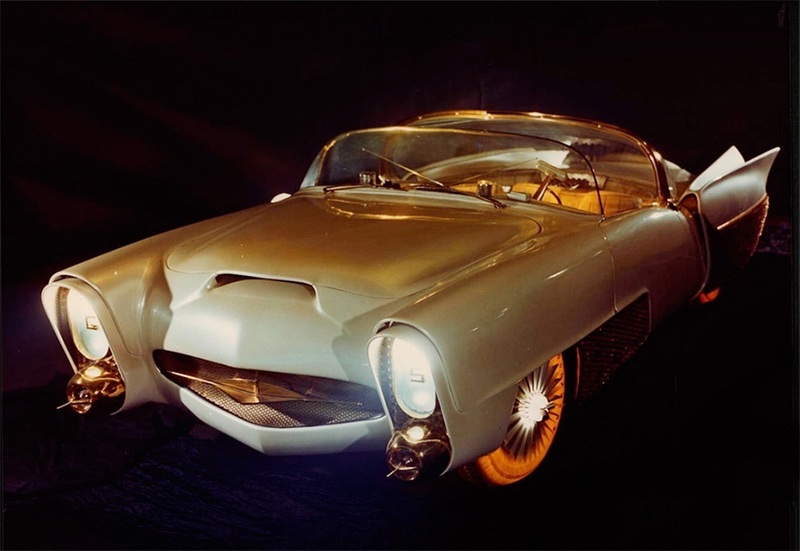 In the early 1960s, US media representatives received an invitation from the Goodyear Tire & Rubber Company. The invitation said that the presentation would be demonstrating never-before-seen technology that would change the tyre manufacturing industry forever. During the presentation, Goodyear representatives introduced a new type of tyre – Neothane. 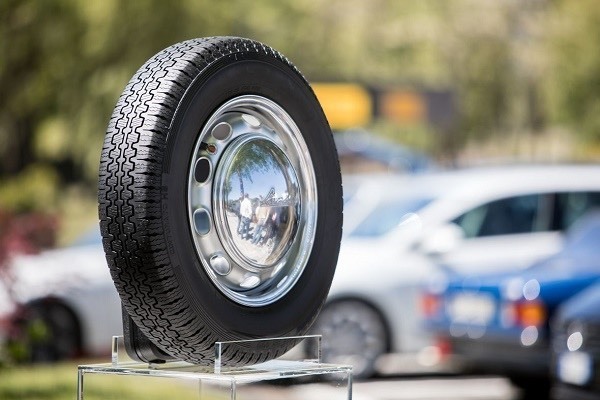 This tyre was made from a completely different material and its production was much simpler and faster, but the tyre’s biggest advantage, or more precisely – distinction – was its range of colours. Goodyear promised to offer customers tyres in a range of bright hues, including yellow, blue, red, green, and even orange. But that’s not all. 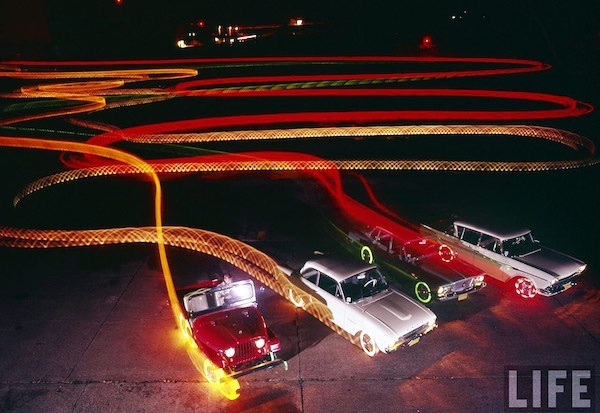 The engineers at Goodyear also developed experimental tires that glowed. 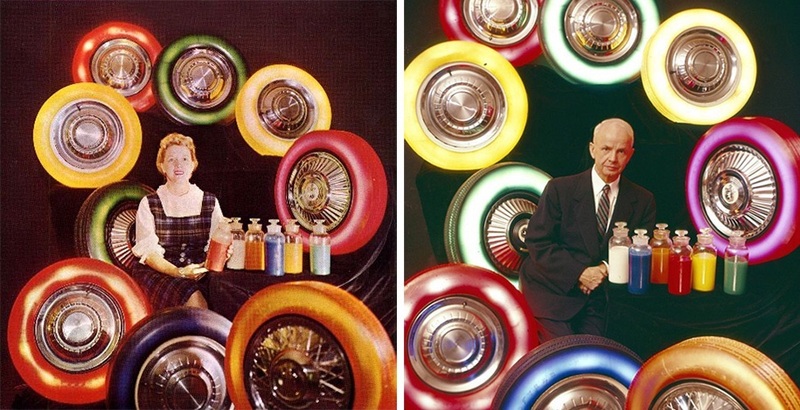 Each rim had 18 tiny light bulbs inside that allowed the driver to change the colour of the particular tyre. The interior control panel provided a selection of several different modes. 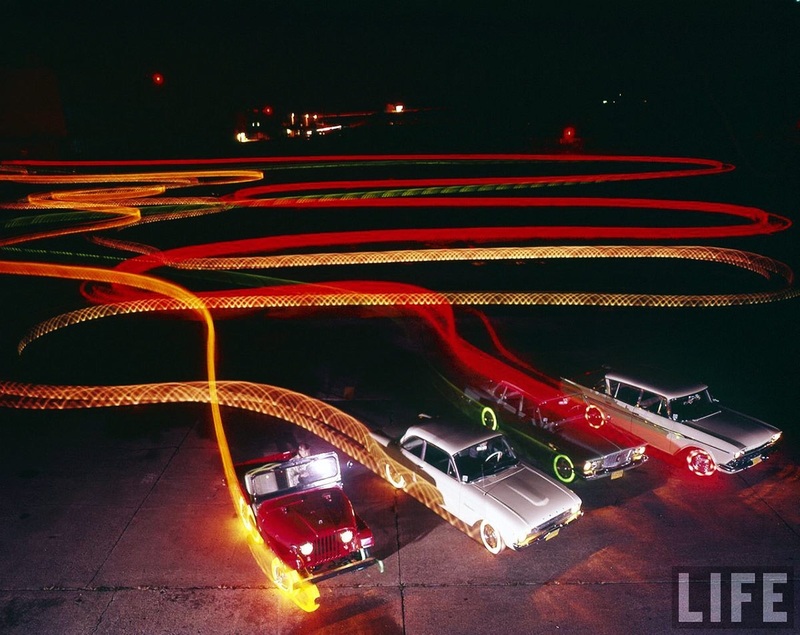 For example, one tyre could blink while the other glowed brightly. No doubt your first thought was what a fantastic idea! Why can’t we get tyres like that now? 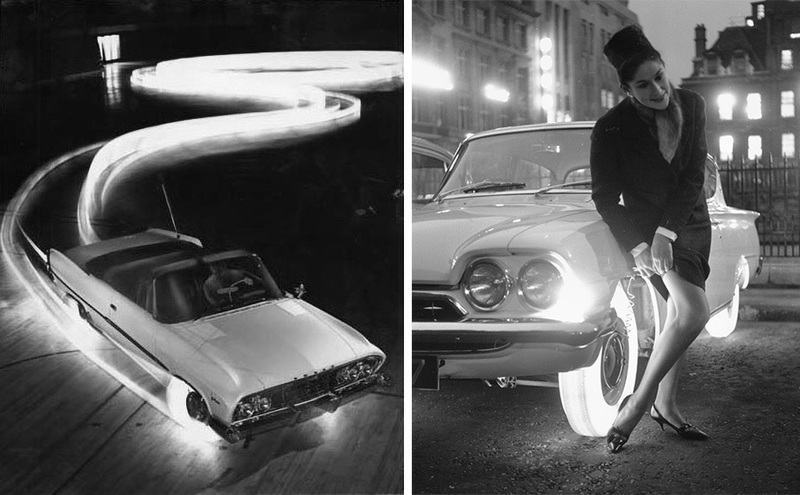 After receiving a lot of positive feedback, Goodyear began tyre tests in different corners of the United States. Unfortunately, after the first days of testing, it became apparent that tyres made of Neothane lost traction at speeds over 100 km/h. They also didn’t perform well in wet weather, and quickly overheated. Despite the results of the initial tests, the tyre manufacturer’s engineers spent more than a decade looking for how to eliminate the problems with the illuminated tyres. Yet even if Goodyear had succeeded, it’s unlikely that many drivers would have been able to afford them. Company representatives claimed that one illuminated tyre would cost about twice as much as a high-quality summer tyre. Maybe – but just maybe – the time will come in the future when we will see a real, tangible product that will let us jazz our cars up with illuminated tyres. 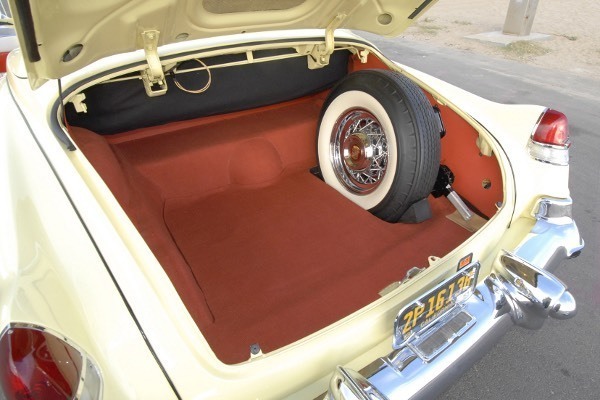 How did Whitewall Tyres Disappear?